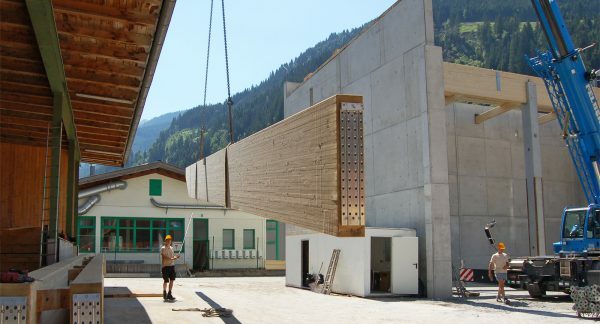 No matter whether you are a carpenter, carpentry, window and facade construction of processing or industrial plant – with more than 50 connecting systems KNAPP offers a wide range of innovative and effective solutions to your ideas. Here you will find fasteners for residential and commercial timber structures and engineered timber structures up to 116 kN. 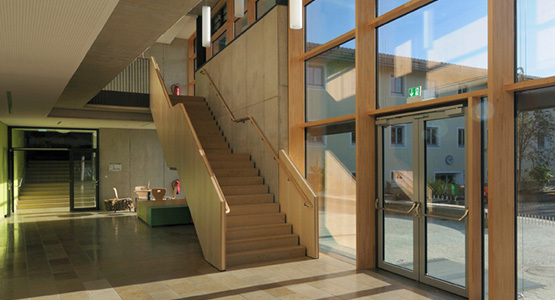 Discover connector solutions for modern post-beam wood-glass-fascades up to 26 kN and wooden widths from 50 mm. 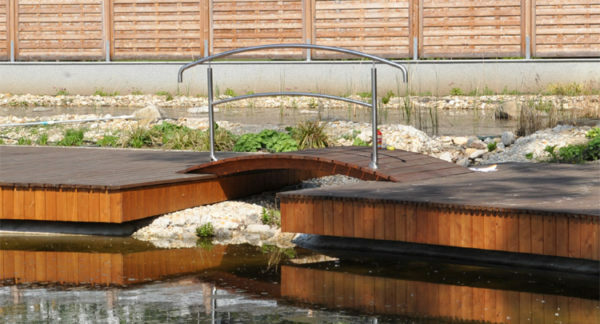 You will get ideas for invisible connections for wood-aluminum facades, polygonal facades, conservatory, canopy and pergola. 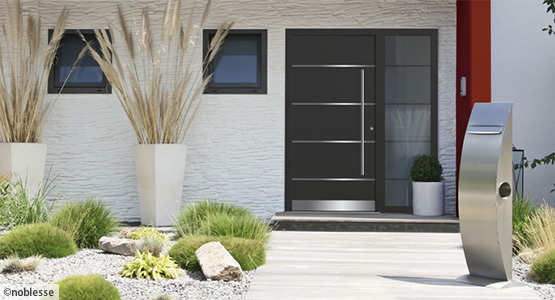 The FASCO® façade system offers an ideal combination as an elegant system solution for glass facades. On the following pages you will find our connecting systems for advanced residential building. 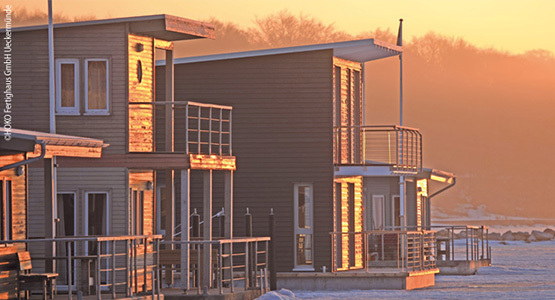 Our connecting systems are recessed and non-visible and serve you for applications such as advanced multi-level closed-wall prefab, and modular structures, timber frame structures, as well as fastening systems for facades. Following, you will find wall connectors that can hold up to 14kN, starting at a timber width (structural layer of the wall panel) of 80 mm. As a producer of patented connecting systems we develop and produce high-quality products which are distributed worldwide. Not only will our connecting systems convince – but also inspire you with the wide range of applications. The comprehensive service offers you the possibility to find the best, the most efficient and innovative solution for the realisation of your products. 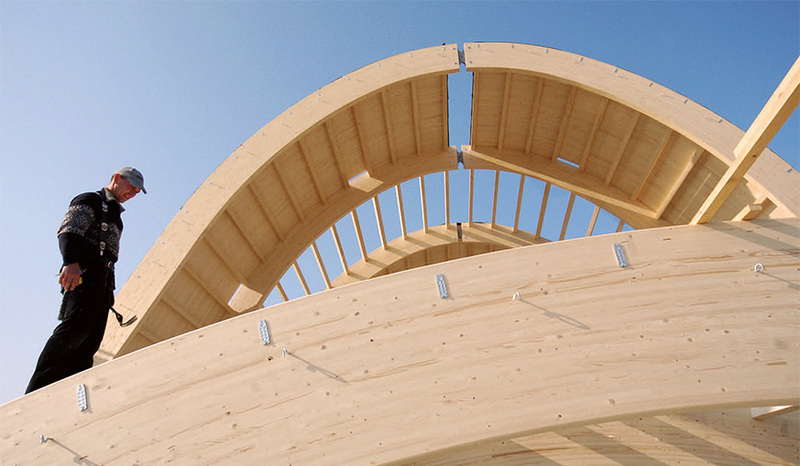 On the following pages you will find our connector systems for modern timber engineering. On the following pages, you will find inovative connectors for new glazing methods, plastic dowels, and steel fasteners. You will find fastener solutions for different applicatoins: fixing and sealing of glazing beads, claddings and linings, door and window frames, blinds and covers. The tried and tested connectors for furniture and interior design offer you a wide range of universal applications, ranging from the artisan furniture carpentry to industrial furniture manufacturing. They are even suitable with CNC processing centers. These connectors reduce labor and provide the perfect look. All connectors are non-visible, self-tightening and can be disassembled. On the following pages, you will also find solutions for staircases, connectors for tables, boards, and frames, as well as gluing technology. 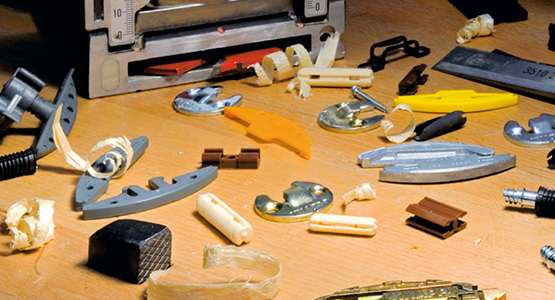 KNAPP® Glue, Screws, Drills, Center Punches, Locking Clips, Drilling- and Milling-Jigs and more – all that is necessary for efficient and safe installing of KNAPP® Connectors. Benefit from our latest offer, KNAPP® Minipacks. Minipacks are small quantities of our most popular furniture connectors.